It remains to be seen if Four Tet‘s 2011 will come anywhere close to his 2010 (which of course featured the 85th best album and a world tour to boot), but the English electronic maestro born Kieran Hebden does appear to have some new music on the way. 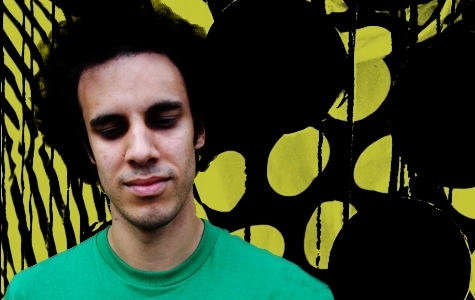 As per Nialler9, BBC Radio’s Giles Peterson recently debuted a new Four Tet track entitled “Pinnacles”. There’s no word on its origin, but the 7-minute track does offer a jumbling of random sounds and instrumentation coupled together with a rumbling disco vibe. Some nifty stuff.